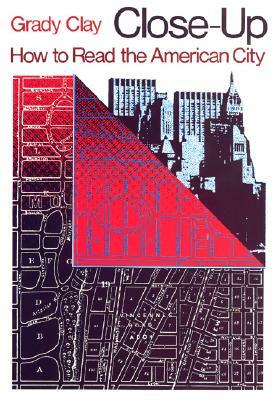 *Author: Clay, Grady *Subtitle: How to Read the American City *Publication Date: 1980/05/01 *Binding Type: Paperbound *Language: English *Depth: 0.50 *Width: 7.00 *Height: 9.75. We offer high-quality products at amazing prices, from 30-70% off MSRP every sale, every day.This Close-up By Clay, Grady is of the highest quality. 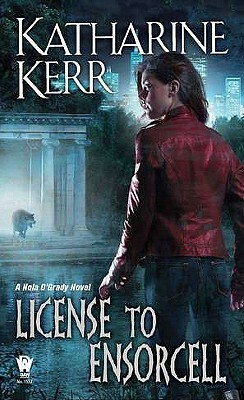 This item is currently available for the everyday price of $37.45, a discount of 5% off the list price. Want to save even more? Look for items marked FREE SHIPPING for free shipping within the continental United States. At UnbeatableSale.com, we guarantee you won't find any of our unique deals anywhere for less. If you do, we'll match that price before the order is placed. 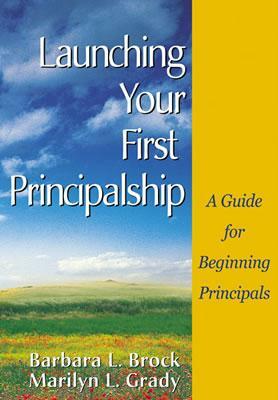 Launching Your First Principalship By Brock, Barbara L./ Grady, Marilyn L.